How Do We Protect Solar Street Lights? 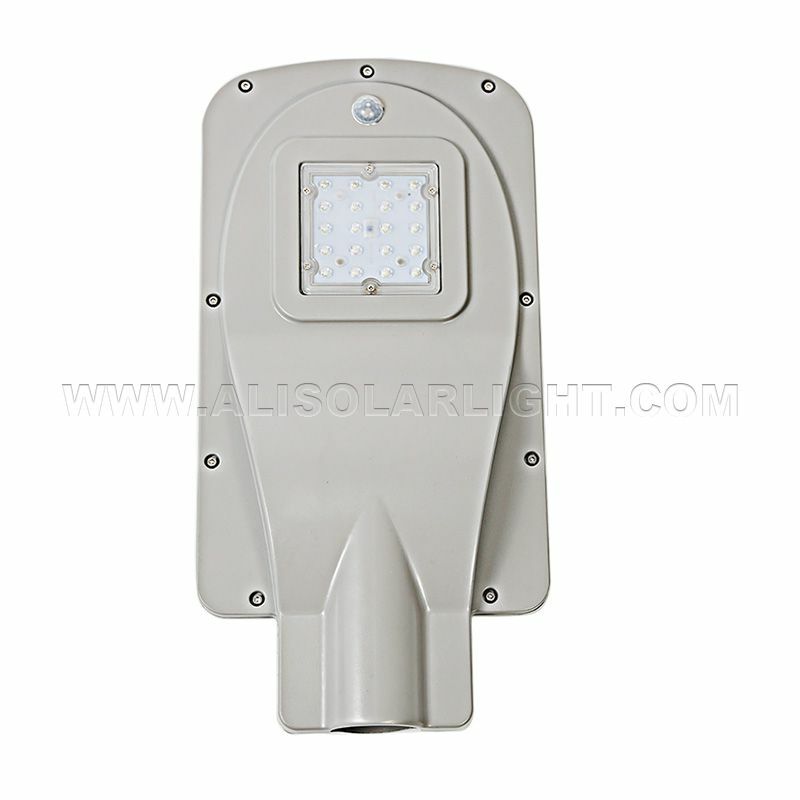 The Solar Street Light Pole is made of metal material, combined with the outdoor working environment of Solar Power Street Light. For a long time, the rust or corrosion of the light pole is inevitable. Our company has taken this situation into consideration and adopted corresponding protective measures. When the lamp post is produced, the surface of the lamp post is hot-dip galvanized, and the pre-treated part is immersed in molten zinc liquid to form a zinc and zinc-iron alloy coating on the surface thereof, and the zinc layer has a thickness of 65-90 um. The zinc layer of the galvanized parts is uniform, smooth, free of burrs, dripping tumors and excess agglomeration. The zinc layer is firmly bonded to the steel rod, and the zinc layer is not peeled off and does not protrude. After hot-dip galvanizing, it is spray-treated, and the coating must not be peeled or cracked. Spray treatment can not only improve the anti-corrosion performance of the lamp post, improve the aesthetic decoration of the solar street lamp post, but also meet the customer's requirements for the color of the street lamp. The company developed sodium ion paint for the city's psoriasis, small ads, etc., so that small ads can not be posted. After our observation, we found that streetlight poles are often visited by passers-by, especially children. If the surface of the pole is not well handled, not only will the streetlight be damaged, but the most important thing is that the passerby will be in danger due to climbing. Previous: How Is The Solar Street Light Controller Waterproof?